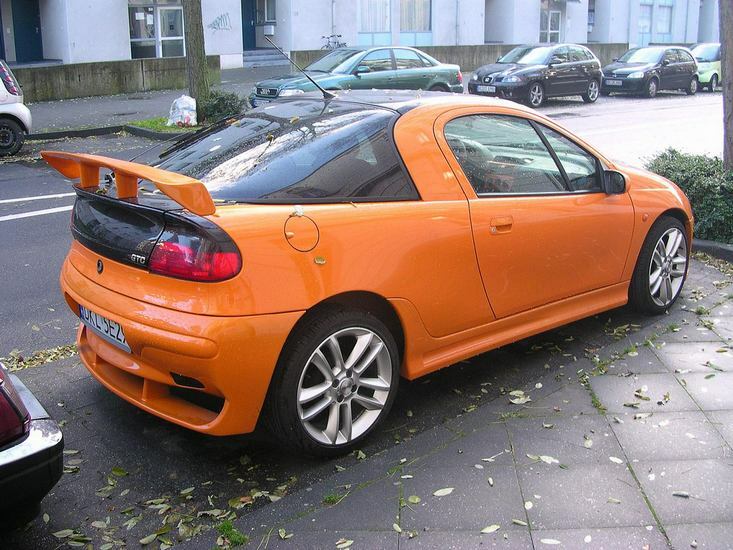 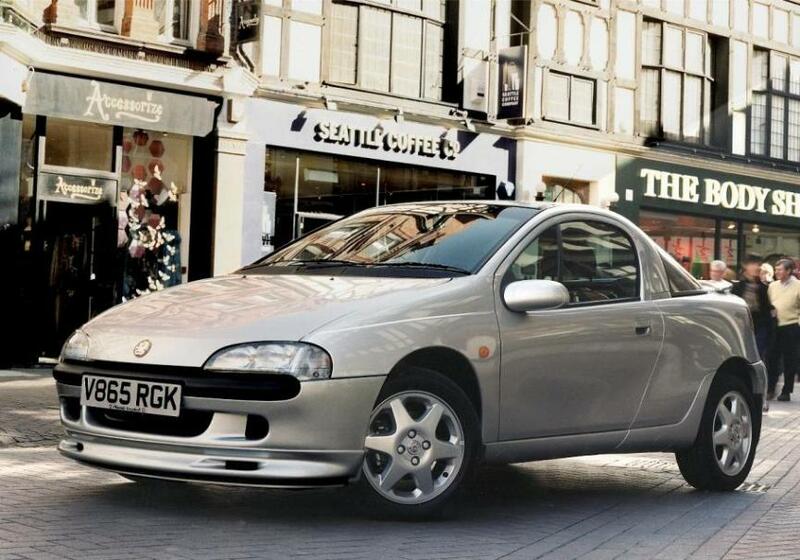 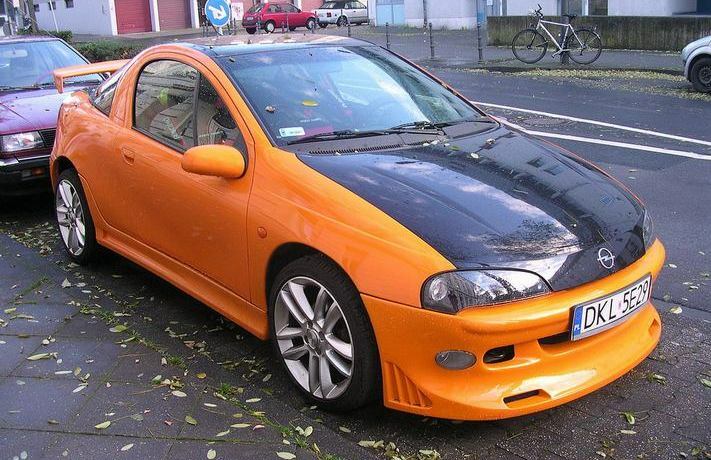 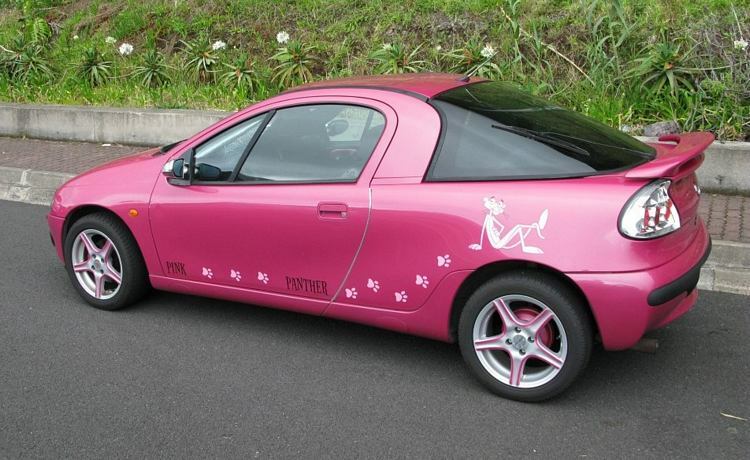 Additional Info: Like the Ford Puma and many other cars for that matter, the Tigra was based on an existing model (in this case the Corsa). 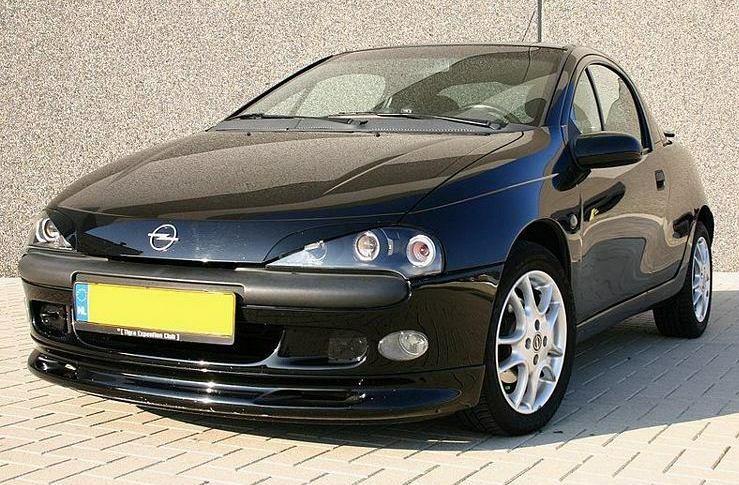 A 90bhp 1.4 is also available with 0-60 in 10.5 secs, 1/4 mile in 18 secs and 0-1km in around 33 secs. 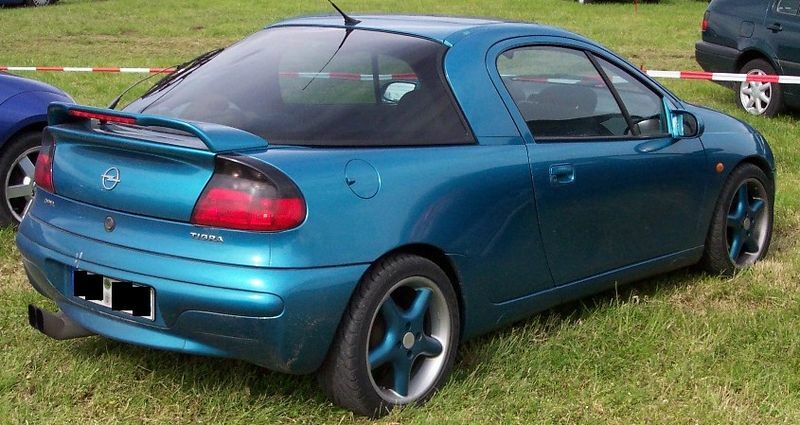 Adding a turbo is a popular modification.